Why would you want to be unpopular amongst your landscape photographer friends? Easy answer! 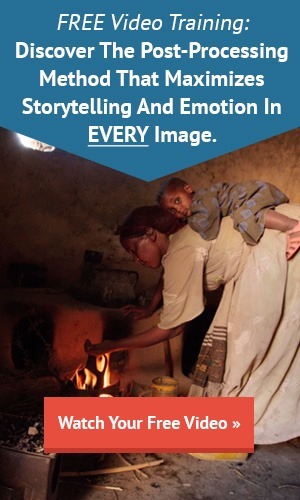 You know something that they don’t, and your landscape images run circles around theirs. If you can master this one composition technique, it will kick your landscape images up several notches. Why is that? Why would your landscape photography improve? 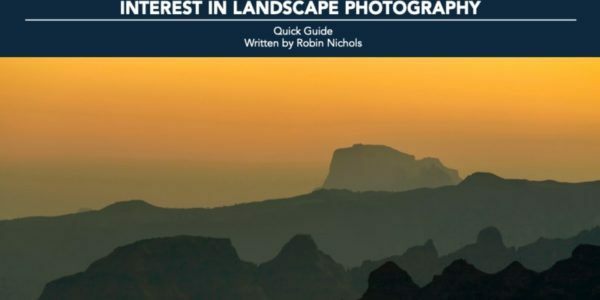 World traveling landscape photographer Robin Nichols will spell it all out for you!